It’s looks like the Abrams family is going to start buying that fancy mustard soon, as Deadline reports that all of Hollywood’s richest and most powerful studios are wining and dining J.J. Abrams and his Bad Robot production company in hopes of luring them away from Paramount for a not new deal—and, presumably, a shitload of money. Apparently, Paramount isn’t particularly happy with Abrams, since it’s been paying “an eight-figure yearly overheard” for his Bad Robot label since 2006, but the deal hasn’t worked out too well for Paramount lately thanks to the disappointing response to Bad Robot-branded projects like Overlord and The Cloverfield Paradox. Also, despite assurances that he would direct another Paramount movie at some point, Abrams has been spending time away from Paramount’s lot so he can make Star Wars movies for Disney instead. 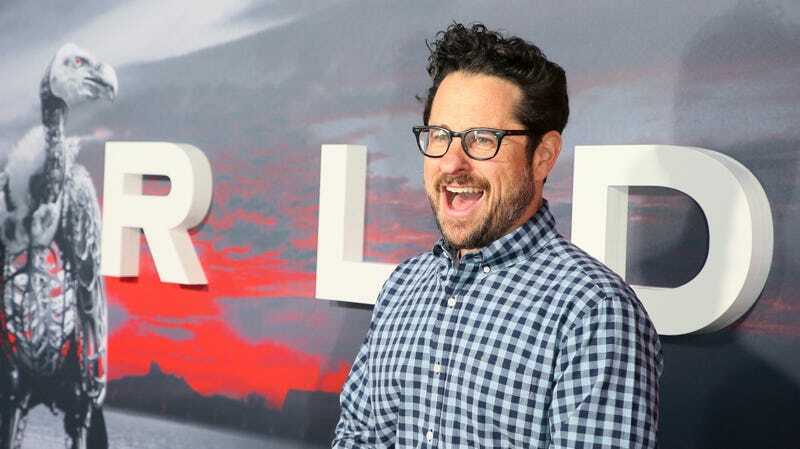 Thus, Paramount seems to be ready to dump Abrams, but other studios are eager to pick him up because he’s still J.J. freakin’ Abrams. Deadline believes that Disney is the favorite to win Abrams’ affections, since he apparently has a “close relationship” with studio head Bob Iger thanks to those Star Wars movies, not to mention the fact that the studio could offer him TV work and his own dedicated development pathway for new movie ideas. The thing that might hold Disney back, though, is that it already has so many projects in development, from Pixar movies and its own streak of live-action cartoon remakes to Star Wars and the Marvel Cinematic Universe. Also, the studio will be taking on 20th Century Fox’s properties at some point, so adding Abrams to that pile will make things extra crowded. The other frontrunner is reportedly Warner Bros., which already works with Abrams through its TV branch on stuff like Westworld. Then there’s Universal, which might want Abrams to be its new Steven Spielberg. Or Apple, which has an infinite supply of money (we assume) and is throwing that money at its mysterious streaming service. Or Abrams could reject all of them and try to turn Bad Robot into its own independent studio. Or maybe he’ll take money from everyone and become the new King Of Hollywood! Hail J.J., first of his name!